You Can Keep Dreaming, OR You Can Travel & Live Life On Your Terms – Let US help YOU! We know what it feels like to have a dream to travel, to see other families doing it and feeling as though it won’t ever be possible for your family. WRONG! If we could do it, then you can too, and we’ve got all the info you need inside this wonderful, heartfelt book. This information filled e-book contains all the basic information you need to consider before hitting the road when it comes to finances and affordability. Wondering what costs the most money? How to save more before you go? What to prioritise for your trip? We’ve covered it all! Info Packed e-book featuring 26,000 words & 88 pages of info we’ve compiled to show you how to think outside the square and get on the road! By the way, your book is awesome – well done!! I have read many others similar however yours gives real info that i can really use! Thanks for being so down to earth. The Original Book About Hitting The Road to Travel Australia!! The income security myth that’s holding you back. Holiday vs Lifestyle vs travel mindset. Working on the road vs Self Funding. Insider tips & Advice on what careers are best & how to make yourself employable. How much money is enough to travel?. Self employment on the road, tips, hints & how-to’s. Freelance careers that make travel easy. Blogging & how it can help you travel. Financial must-do’s for before you leave! Over 5o websites to help you find work around Australia. 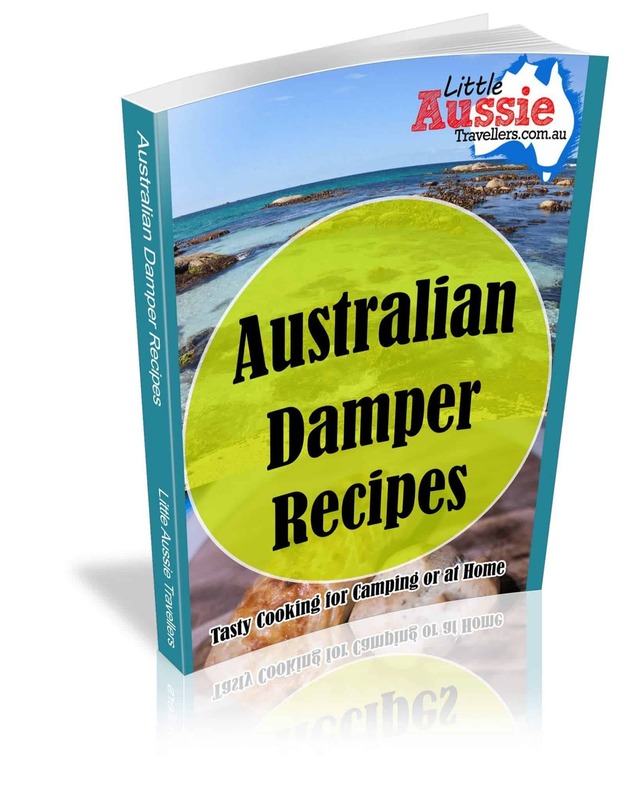 This info packed e-book contains 26,000 words of information to help you find ways to fund your Aussie travels. Here’s some feedback so far! Wondering how you’re going to afford the trip around Australia you’ve been dreaming about? Already on the road and wondering how to get more income or where to find work? Wondering if you can operate a business while travelling? What careers work for nomad life, how much you’ll need to fund your trip? 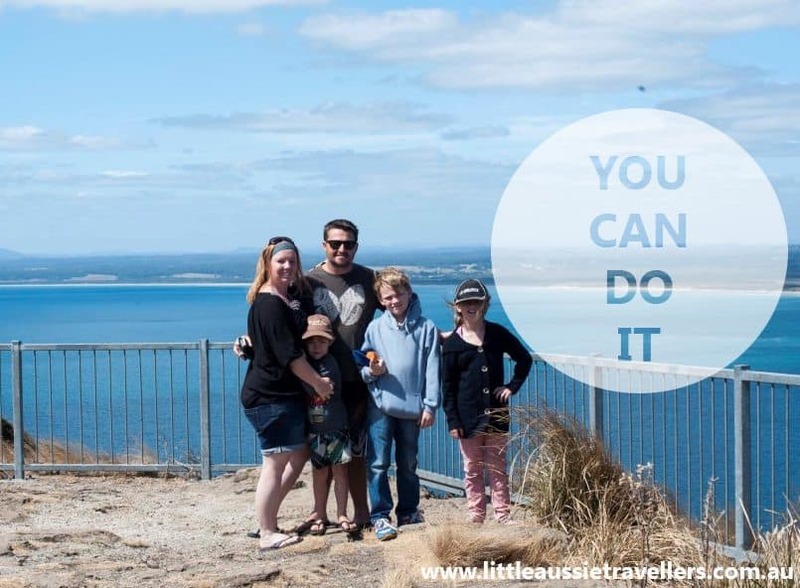 Little Aussie Travellers have the answers you’ve been looking for. We’ve uncovered all the information you need about making money & financing a trip around Australia. 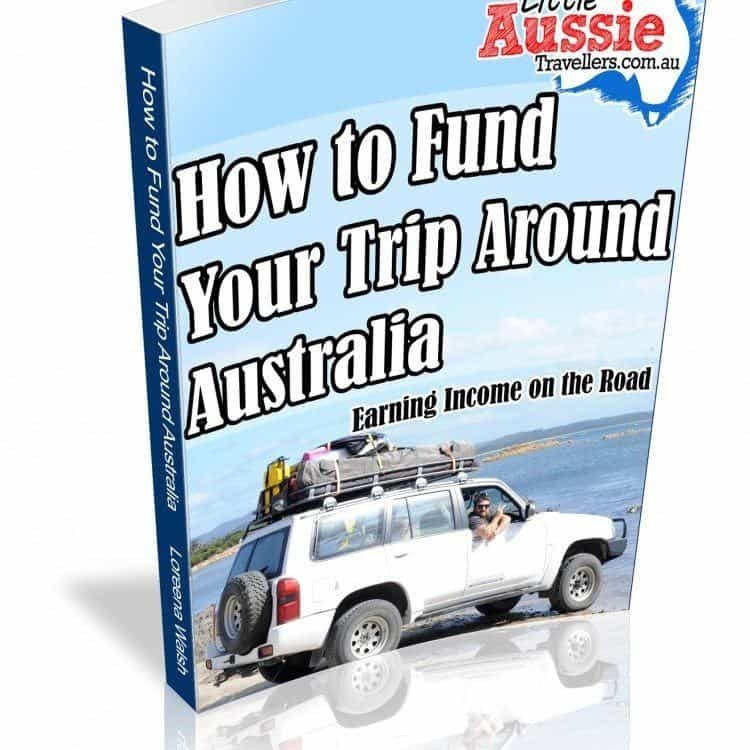 Introducing “How to Fund Your Trip Around Australia” our newest e-book.